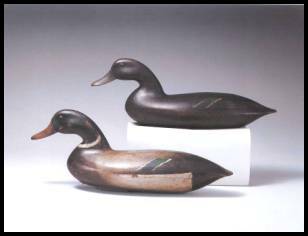 On January 22 & 23, Guyette and Schmidt, Inc., in a one auction partnership with Sotheby's, auctioned the decoy collection of Dr. James McCleery for an astounding $10,965,985. 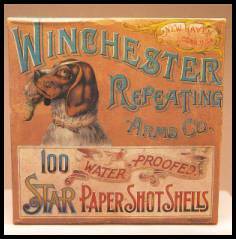 Approximately $40,000 worth of full shotgun shell boxes, illegal to sell in New York City, have been sold through bids sent directly to Guyette and Schmidt, completing the sale of this wonderful collection, and breaking the 11 million dollar mark. A crowd of over 1100 people drove prices to new levels, with most items going significantly over the estimates. 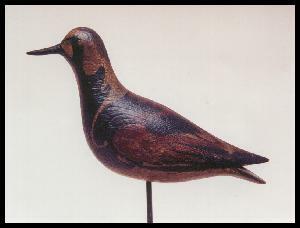 Many world records were established for decoys, duck calls, shotgun shell boxes, and related items. Guyette and Schmidt auctioneer, James D. Julia shared the bid calling responsibility with Sotheby's auctioneers, William Stahl, Jr. and Diana Brooks. 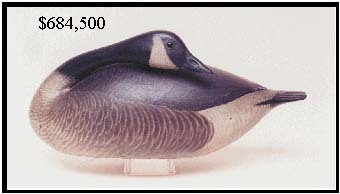 This Sleeping Canada Goose by A. Elmer Crowell brought $684,500 establishing a new world record for the price brought by any decoy at auction. 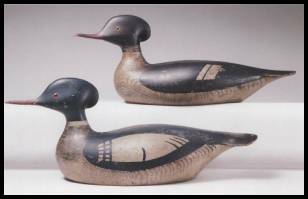 John Blair swimming mallards. $60,250 and $112,500. 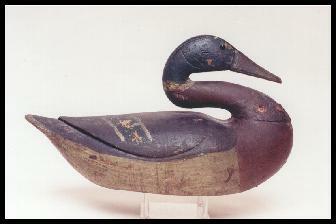 This "Hucks" Caines Mallard brought $189,500. 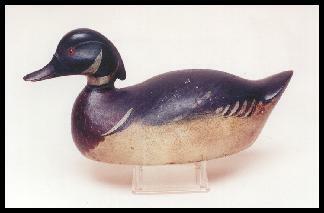 A Premier Grade Wood Duck by the Mason Decoy Factorywent to a collector for $354,000. 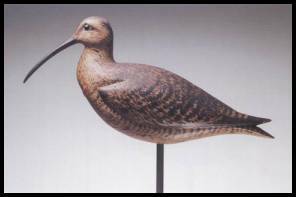 This rare curlew circa 1880 by William Bowman brought $464,500. This Lake Chautauqua perch sold for $10,925.